 You are here: Home > News > What's News > 2019 Ruinart Sommelier Challenge winner announced! 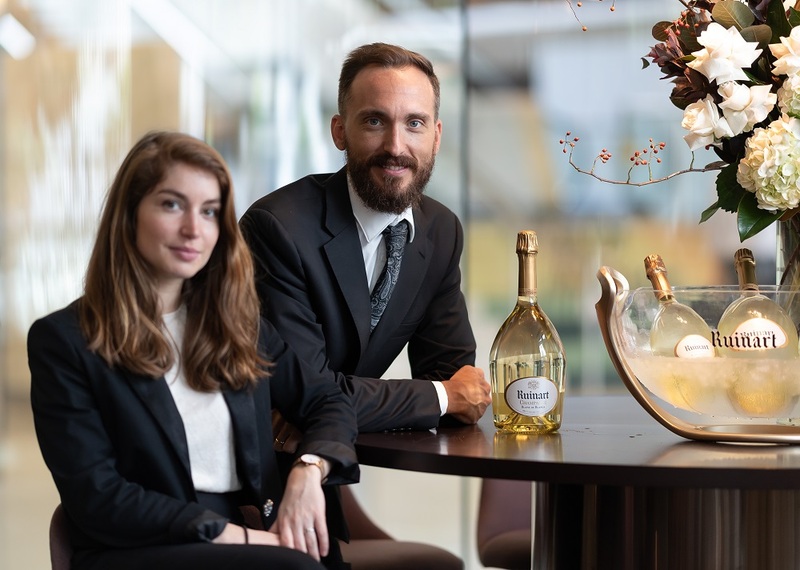 Champagne Ruinart, together with Sommeliers Australia, is excited to announce the winner of the 2019 Australian Ruinart Sommelier Challenge, Manuel Conti of BLACK Bar & Grill. The Sommelier Challenge reflects Champagne Ruinart’s commitment to the development of the global, and local, Sommelier community. 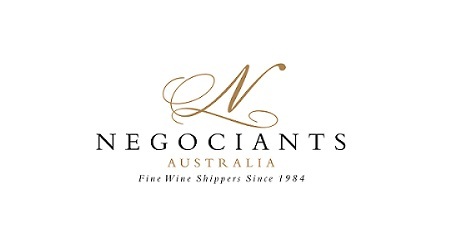 The competition was open to all Sommeliers holding a Sommeliers Australia membership and 25 finalists from around the country were chosen from an exceptional field of applicants, representing Australia’s top sommelier talent. The finalists took part in the Sommeliers Challenge day, which was hosted by Ruinart winemaker, Caroline Fiot and judging panel Amanda Yallop (Group Sommelier, Fink), Timothy Perlstone (Wine Library) & Dean O’Reilly (Champagne Business Development Manager, Moët Hennessy) at Flying Fish at The Star on Monday, 18 March. 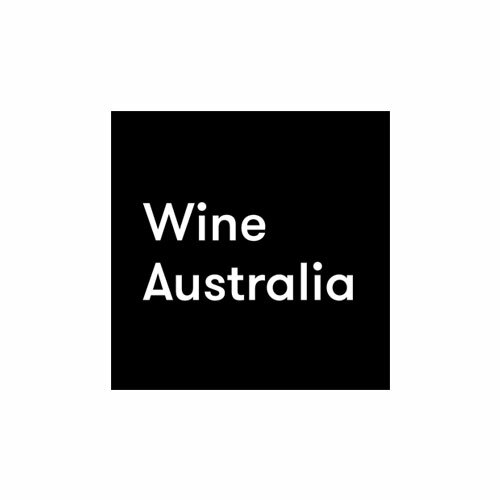 The finalists took part in a blind tasting of four wines, focusing on a selection of white wines as well as technical training and lunch with Caroline Fiot. Based upon his answers to the blind tasting, the panel chose Manuel Conti as the winner and two runners up; Max Gurtler of Momofuku Seiōbo in second and Andres Aragon of Merivale in third. Manuel will receive an all-expenses paid, business class trip to Champagne where he will attend a four-day educational trip to Reims, hosted by Ruinart Chef de Caves Frédéric Panaïotis in July 2019. The trip is an opportunity for top sommeliers from around the world to immerse themselves in the world of Champagne and enjoy rare tastings and experiences along with different producers, varieties and wines. The prize provides invaluable networking with peers from around the world and is truly a once in a lifetime experience.